Do You Got Questions? We Have Answers! 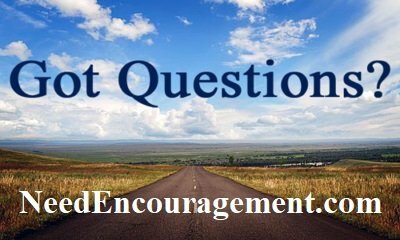 Do you have questions about God? Let us help you find the answers to your questions! God’s word in the Bible gives us instructions on how to live life to the fullest, and to avoid sin at the same time! 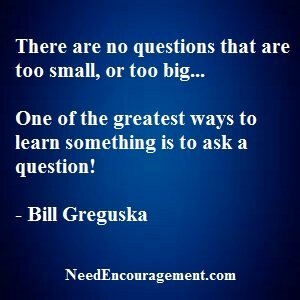 Here are some encouraging scriptures concerning questions. Got Questions? Here Is How To Find The Answers! 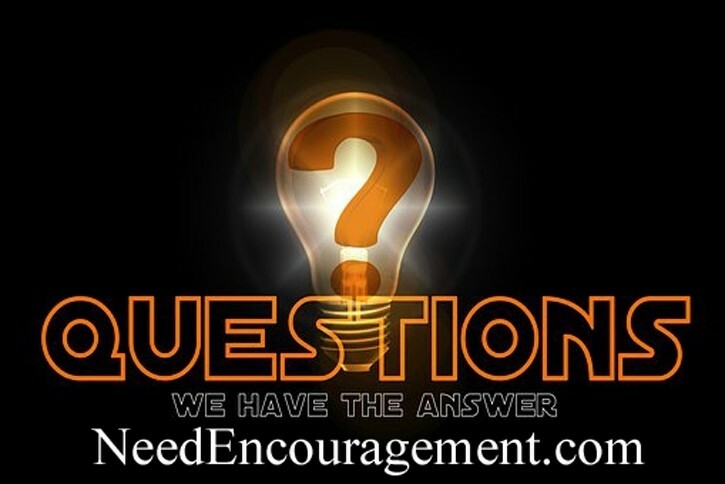 Do You Got Questions, We Will Help You Find The Answers! Do Not Hesitate, Ask Now! Have you got questions? We will be glad to point you to the answers. Have you got questions to ask about God or your faith? We can point you to biblical answers. Let us know if you have questions. How can I determine right from wrong? Are you interested in some free Christian counseling? Do You Got Questions And Need Answers? What are some scriptures that can help me find encouragement? 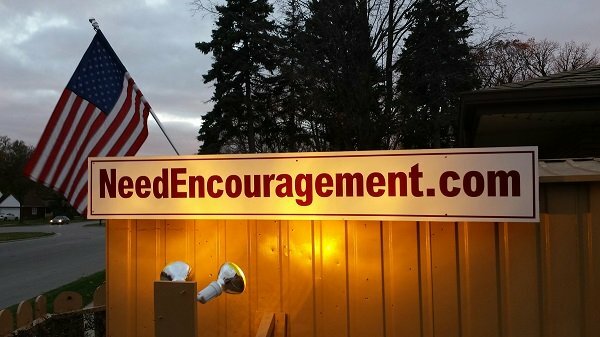 How can I get help to overcome discouragement? Do You Got Questions About How To Be A Christian? Pay it forward. What goes around comes around. Encourage someone today, and you will be encouraged by doing so! Top 20 Most Frequently Asked Bible Questions? Got Questions to Ask About Faith, God or Life in General?